Dental crowns restore the function, integrity, and morphology of missing tooth structure, which can be caused by caries (cavities) or external trauma, such as chipping or cracking a tooth. Fabrication of a crown (a type of dental restoration) usually requires two dental visits. 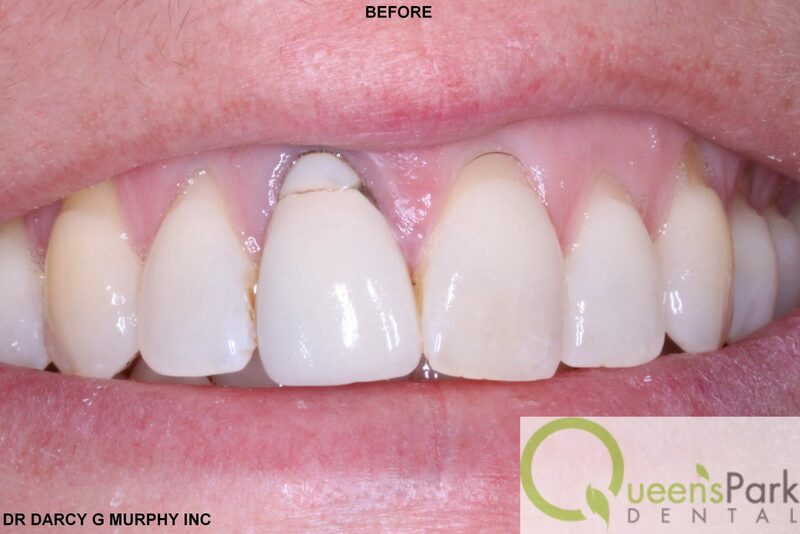 The first visit involves an examination of the tooth to determine how it should be restored and preparation of the tooth for the restoration; this visit may include a core build-up (sometimes requiring a post), fabrication of a temporary crown, and taking an impression so it can be sent to the laboratory. The second visit usually involves delivery of the final restoration, which has been fabricated in the laboratory. A crown is a restoration that covers (or “caps”) a tooth to restore it to its normal shape and size, which can strengthen and improve the appearance of the tooth. Crowns are necessary when a tooth has been damaged significantly and cannot be adequately restored with a large filling. A crown can protect a weak tooth from fracturing; it also can prevent a cracked tooth from further damage. Crowns can cover discolored or misshapen teeth for more esthetically pleasing smiles. Will a dental crown look natural? It can, depending on the type of crown you elect to have made. A crown can be fabricated from porcelain, from gold, or from a combination of porcelain and metal. 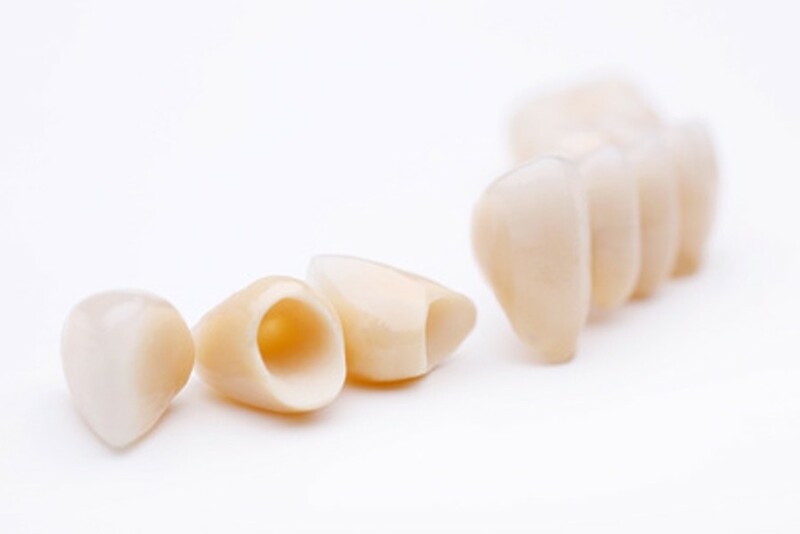 A crown can look just like a natural tooth when it is made with porcelain coverage. Numerous factors are considered when determining the crown material that is best for your particular tooth, including the color, bite, shape, space, and location of the tooth in your mouth. How should I care for my teeth after I receive a dental crown? To prevent damaging or fracturing the crown, avoid chewing extremely hard foods and ice. You also should avoid grinding or clenching your teeth. Some people require Night Guards to protect their teeth from grinding or clenching. In addition to brushing twice a day and visiting your dentist regularly, cleaning between your teeth is essential if you have crowns. Use floss or interdental cleaners (specially shaped brushes and sticks) to remove plaque from the crown area where the gum meets the tooth. This process helps to prevent both dental decay and gum disease. 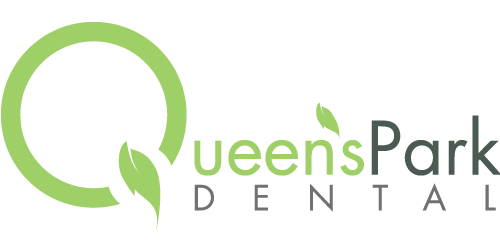 What do I do if I’m a still confused about these dental crown procedures? 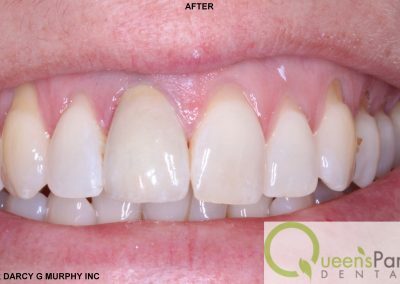 If you are still unclear about the process of placing a crown or a post and core build-up, speak to Dr Darcy Murphy or Dr Salima Shivji at Queen’s Park Dental. We can walk you through the steps of the procedures and address any questions or concerns you may have. Source: Academy of General Dentistry (AGD) which Dr. Murphy is a member of . Before and After Pictures of an All Porcelain Crown on a Front Tooth.